With just over a month until my kids start back to school (less for some! ), we’re trying to pack in as many activities as we can. We went to a bounce house yesterday, we have plans for creek stomping and lots of fun at the pool. During school, I know they’re staying active with recess time and P.E. class, but honestly when they come home from school, it’s homework, a little play outside if the weather cooperates, then chillin’ with electronics or in front of the TV. How can we change our after-school, lazy-daisy habits? Healthy snacks. I’m a little ashamed about a realization I had at the pool recently. During an adult swim break, I noticed a little girl snacking on a bag of fresh sugar snap peas. I looked over toward my own kids, fresh from the snack bar, and they were pulling apart colorful strings of sour candy. #MomFail, right? I know all about “tasting the rainbow”, but colorful sour candy isn’t what the FDA has in mind. 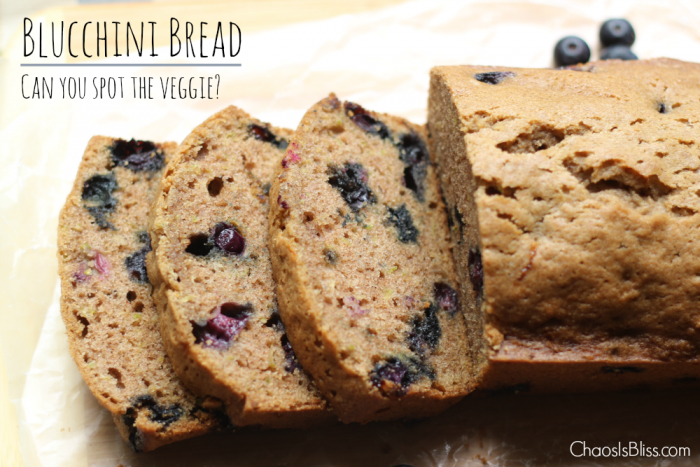 Encouraging healthy after-school snacks is one step in the right direction. Being active. Not only is being physically active a good way for kids to stay fit, but – I’m not a doctor – I’ve got to think it will help them fall asleep easier, and have a more restful sleep in time for school the next day. Right? Here’s a neat healthy kids infographic on some other ideas (click it to enlarge). 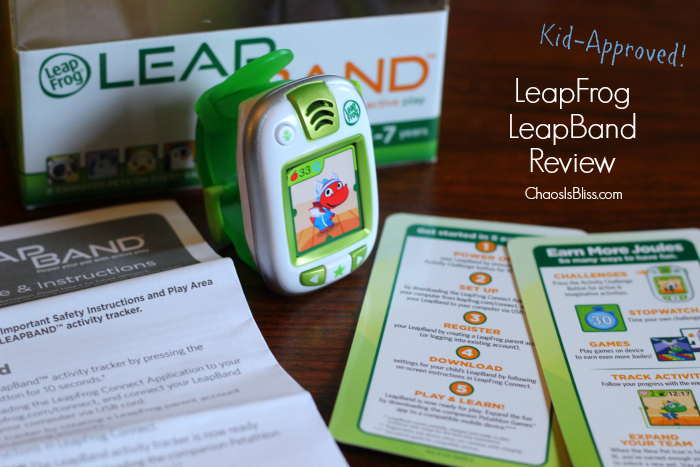 One way my youngest (Carlie, age 6 “AND A HALF”) is starting to get active is with her new Leapfrog LeapBand, which P&G sent to me to review as part of a special promotion (read to the bottom for the details!). 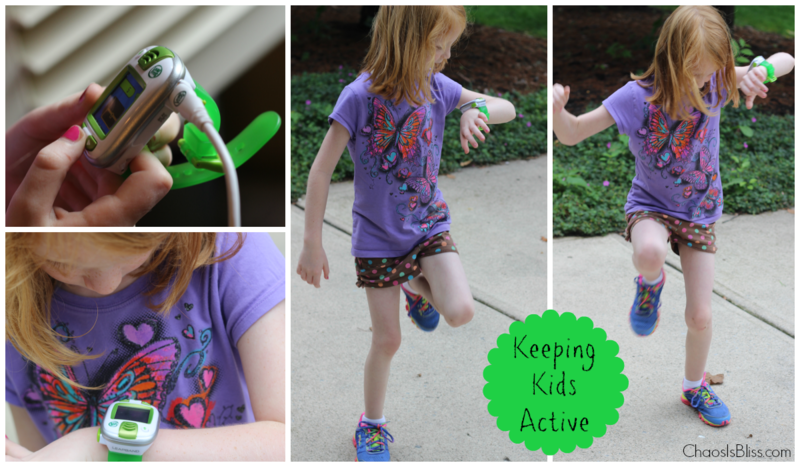 The LeapFrog LeapBand is an activity tracker for younger kids (recommended for ages 4-7). 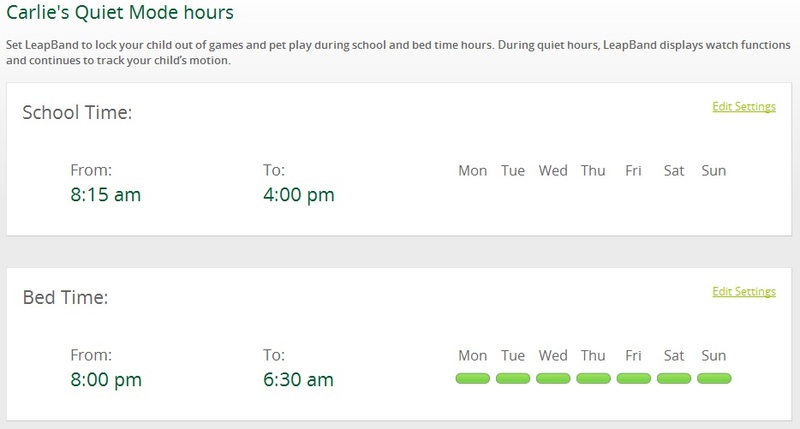 After installing the LeapFrog Connect software (super simple), I set up Carlie’s sleep hours, so she’s not skipping around her room while she should be sleeping. You can also set it for school hours, which we’ll do later on (4 weeks 6 days 15 hours, but who’s counting). There are 14 fun “challenges” preloaded, and you can set up an additional 36 challenges to increase the variety. As your child is participating in the challenges, the LeapBand keeps track of their activity and awards Joules energy gems. By collecting Joules, they’ll unlock rewards. 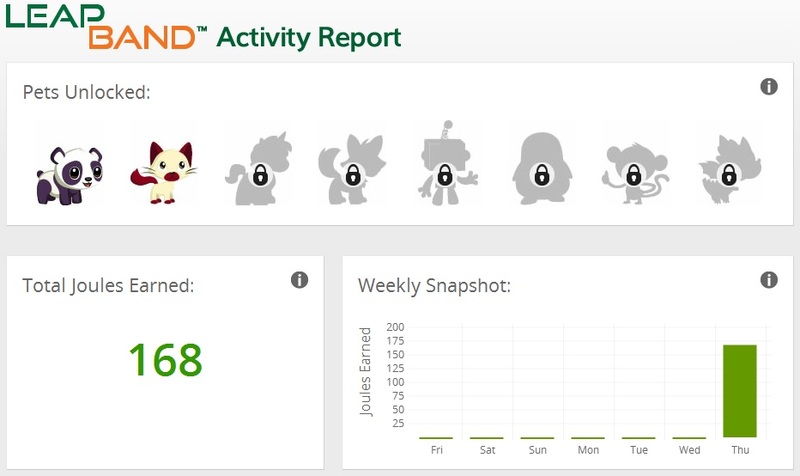 In the Weekly Snapshot area of the LeapFrog Connect software, you’ll get a glimpse of your child’s activity over the course of a week, and even learn which days they were more active. Carlie couldn’t wait to press the buttons on her LeapBand to choose her pet (there are 8 to choose from), she chose Panda. Then she made it purple. Because she could, that’s why! Then we headed outside for some fun. She pounced like a lion, pretended to walk through mud, and “popped” like popcorn. She earned Joules, and her energy bar moved. But more important than that, SHE moved. Even after I snapped a few pictures for this LeapBand review, I could hear her stomping and running around the house to see what the LeapBand would say next. P&G wants to make it super simple – and affordable – for kids to get active with the new LeapBand activity tracker, that they’re working with Marsh Stores and other retailers on a Hop, Skip & Leap Back-to-School promotion! The promotion at Marsh stores runs through July 15th. Find all participating stores where you can earn a FREE LeapFrog LeapBand with purchase of $30 or more in P&G products. As if it’s not easy enough to get a free LeapBand with purchase, P&G has given me a prize package to award to one lucky Chaos Is Bliss reader! 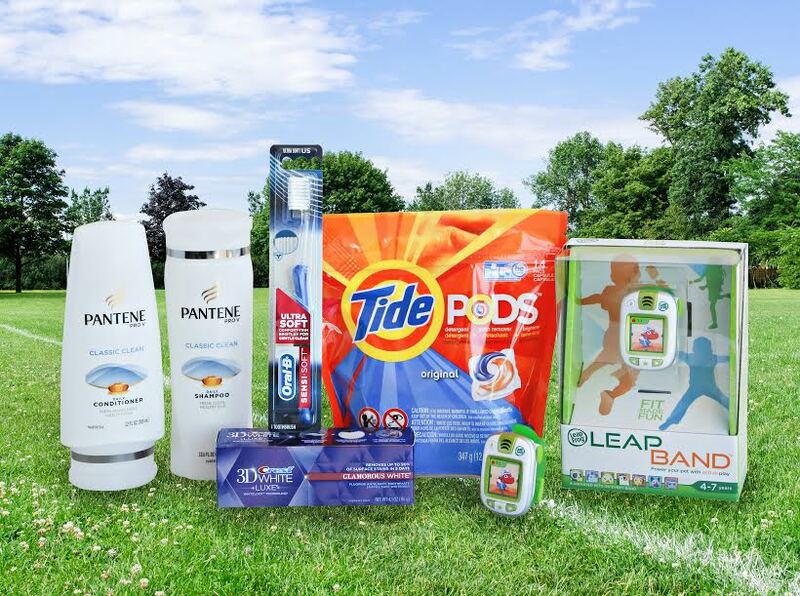 You’ll receive a P&G prize package including Pantene Shampoo & Conditioner, Crest 3D White toothpaste, an Oral-B toothbrush, Tide Pods, and of course, a LeapFrog LeapBand for your child! The giveaway is now OPEN, and closes at 11:59pm on July 16, 2015. Good luck! This post was sponsored by P&G, but all words and opinions are my own. This looks fun. I want to try it! By going outside with our son, taking bike rides, going on walks, etc. We try to lead by example. Getting them involved in sports and music! I always try to be a role model and we get out as a fmaily to walk our dogs. Getting outside and playing with them, helps to encourage my kids to be active! I have my girls staying active by helping on the farm and gardens! We try to spend as much time outdoors as we can doing sports, walking, yardwork and even catching bugs. We go to the park to stay active! We go to the beach and go swimming. It has been a rainy summer here in Ohio so I have been taking advantage of the free summer bowling passes. We go hiking and also lots of swimming in the summer. We go for walks every evening. We have family fun night including a physical activity. By going outside each day and playing with the kids. We turn on music and dance! Ride bikes, go swimming and lots of trips to the park. I encourage it by offering activities that I know they enjoy! My kids have to play outside for an hour before they get any screentime. I try to get them to walk or ride there bike more with me when I come to visit. I encourage my kids by joining them in playing outdoors, we make it a family affair!